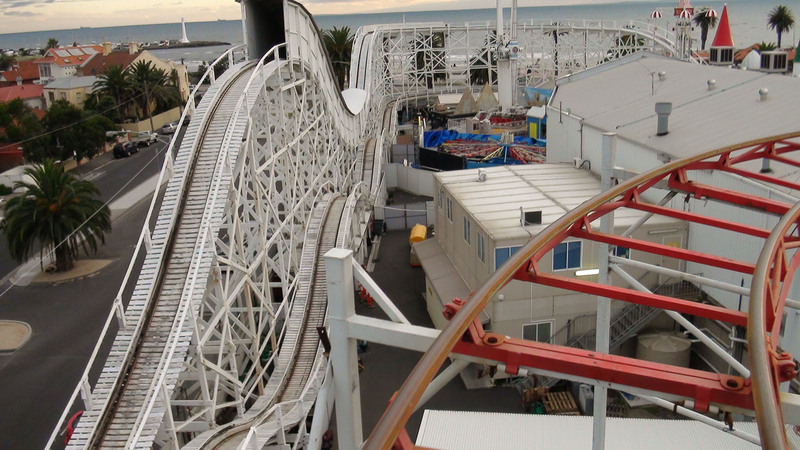 If you want to ride the oldest operating roller coaster in the world, you need to visit Luna Park and queue up for the Scenic Railway—but the park does have more to offer than that. 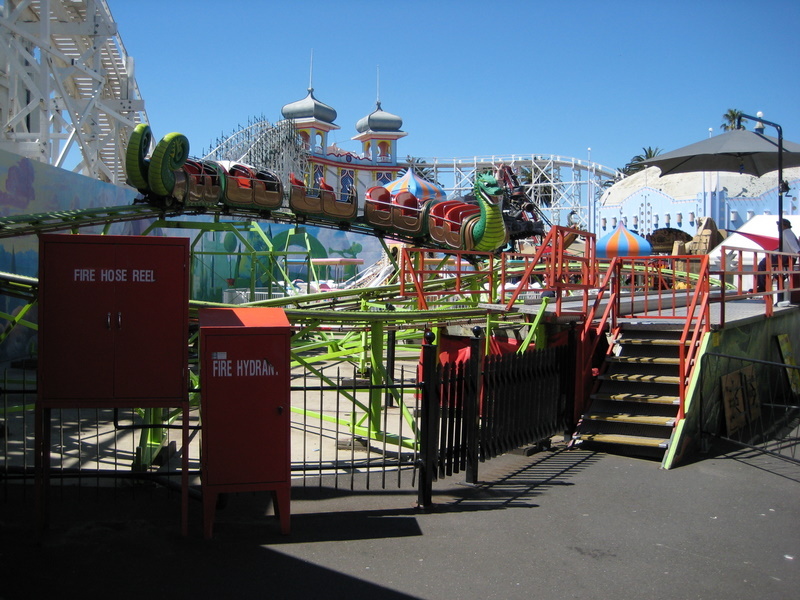 This is Australia’s first Luna Park, and like its cousin in Sydney, it has a nice, old-fashioned vibe to it. 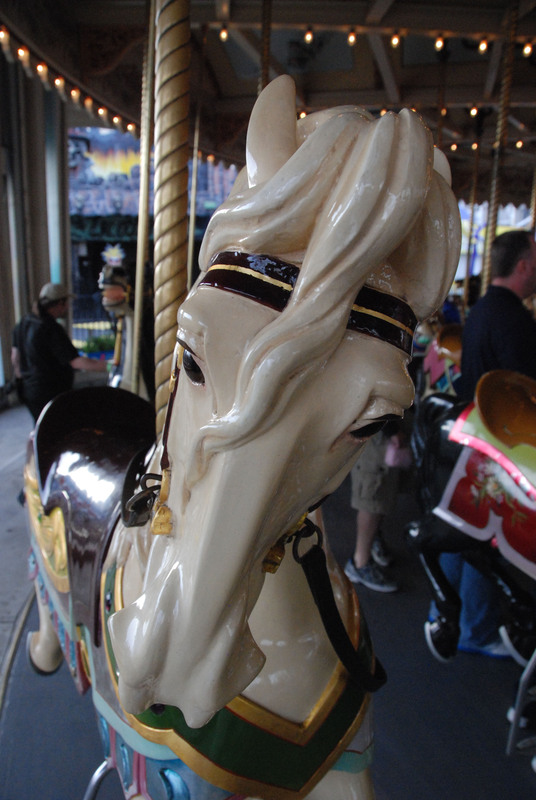 They cram in quite a few flats and a dark ride into a small space, including a well-maintained, 1913 vintage carousel. 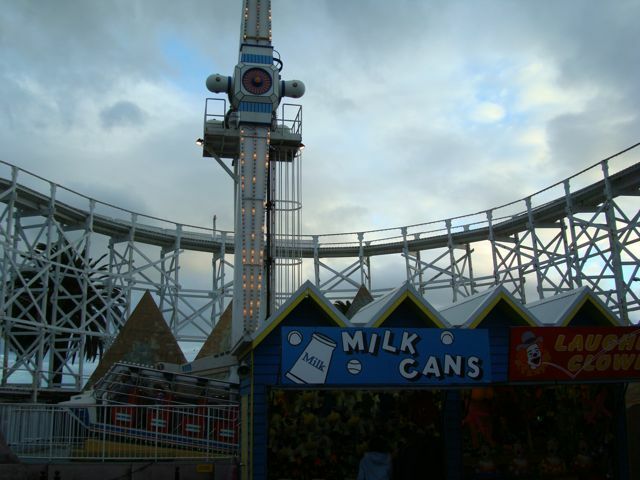 Thanks to its location near a funky shopping and dining district, Luna Park is a nice place to spend a few hours during the evening. 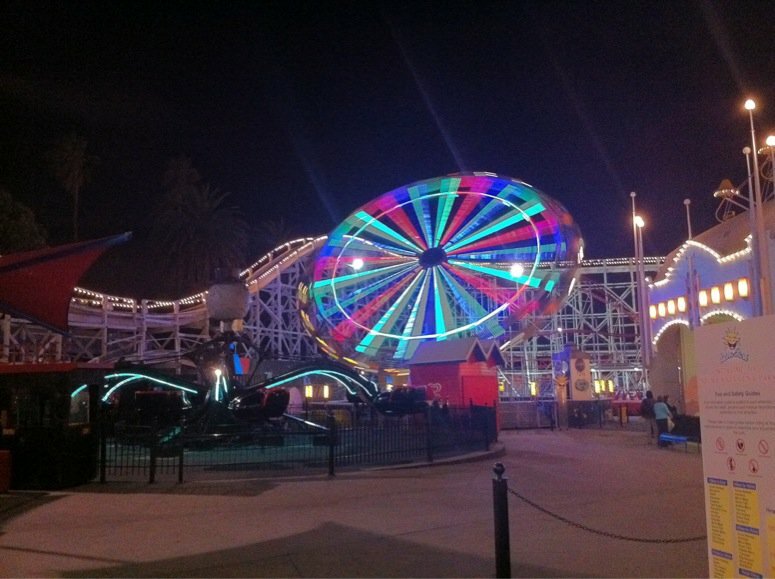 The Scenic Railway looks great when it's all lit up. 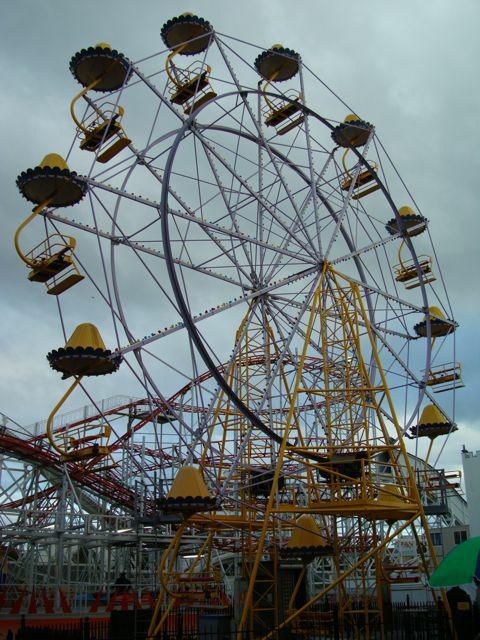 Luna Park sits on the beach in the awesome suburb of St. Kilda, just a short tram or train (I'd recommend the former) ride out of downtown Melbourne. 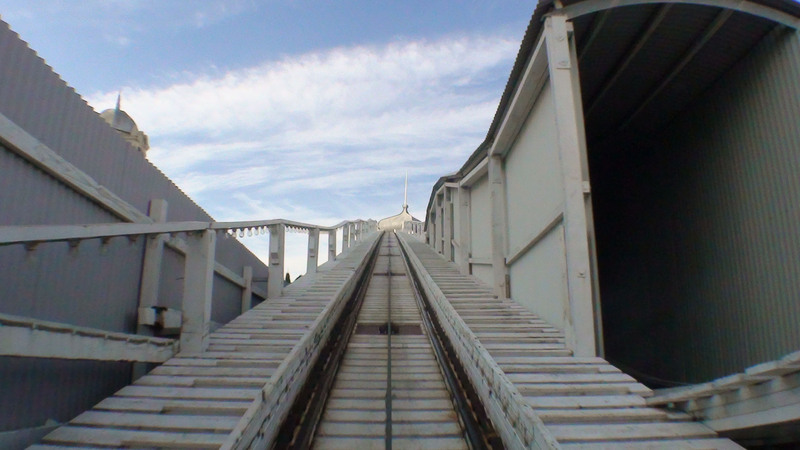 Scenic Railway is a side-friction coaster originally built in 1912; don't expect a thrill-ride, but it is very very scenic! 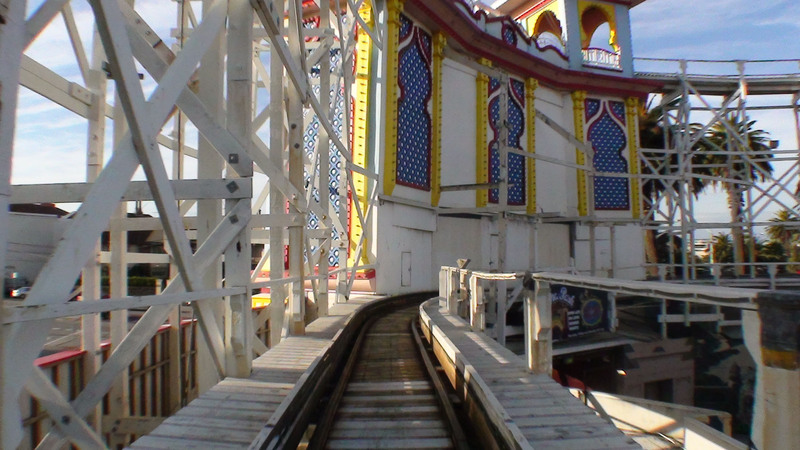 The speed of the coaster is controlled by an on-ride brakeman, so no two rides will be alike. 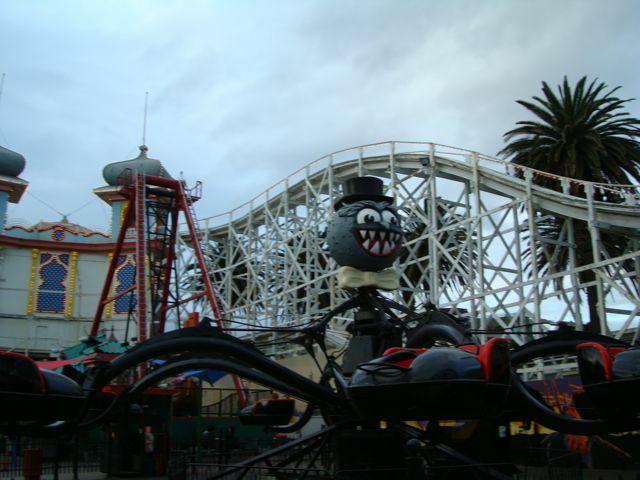 The other rides are fairly standard, however I'd recommend the ghost-train. Definitely a fun and unique place.